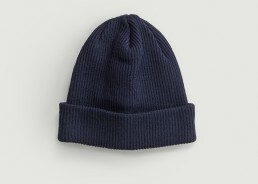 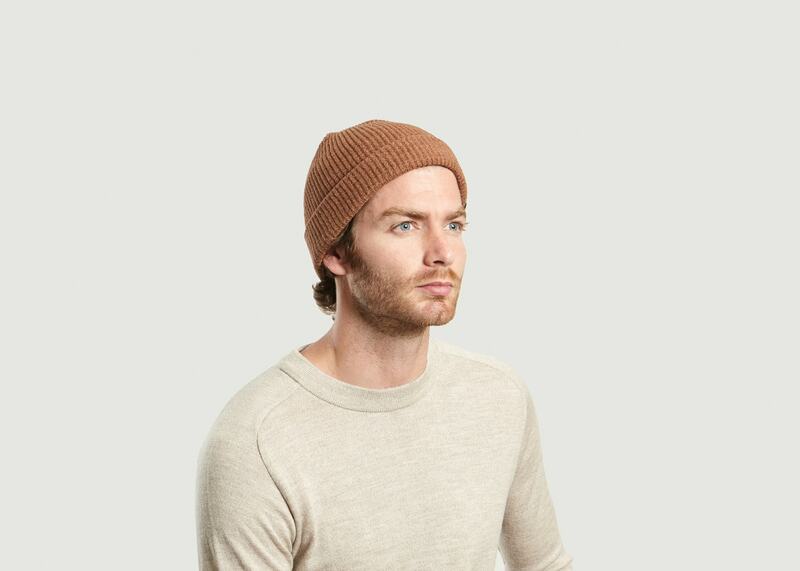 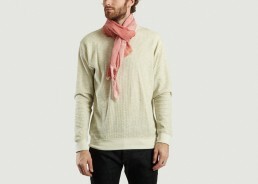 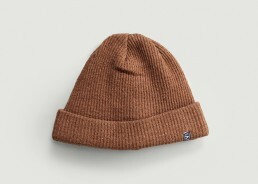 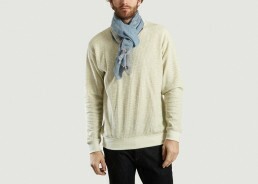 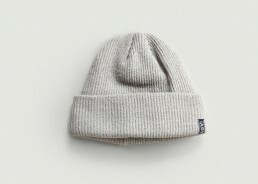 “Bennie” in camel cotton/wool blend. 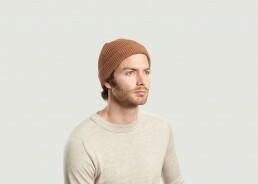 “Bennie” in camel cotton/wool blend. Perfect to add a last touch to its outfit, choose this JAGVI bennie with the woolly texture that will bring you a casual side.